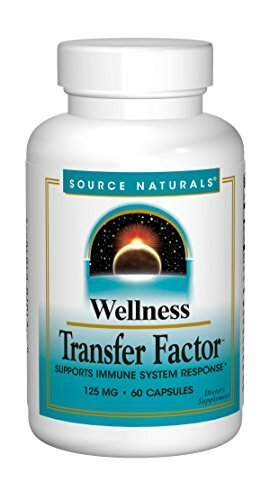 Wellness Transfer Factor is a technologically advanced approach to immune system integrity. Wellness Transfer Factor is a low molecular weight fraction of bovine colostrum. Transfer factors are chemical messengers that enhance immune system response. This ability to respond can be transferred from one organism to another, and from one species to another.